Whether you are looking to create a new design for your gym or fitness center, or you’re just looking for a way to improve an existing look, feel free to explore this ranking of Free Google Web Fonts used by other gym websites from all around the world. According to studies and articles on the topic of typography psychology, different fonts will create different associations of your brand or product. Fonts that are associated with power and strength are bold fonts like Oswald and Montserrat (in the Top 5). Gym websites that focus less on strength and more on fitness might want to experiment with thinner fonts like Raleway, Playfair Display and Josefin Sans. 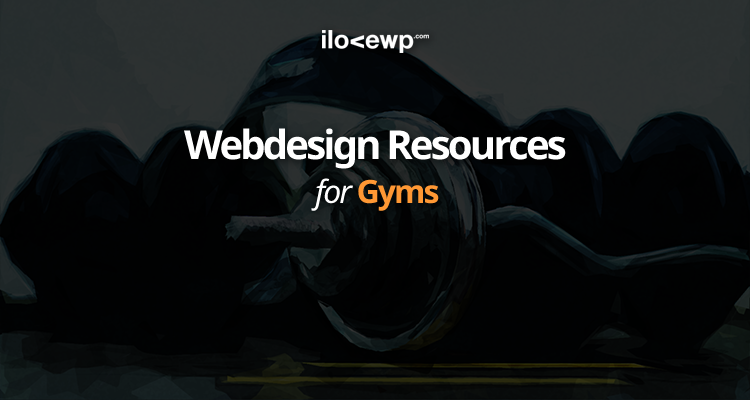 We have more resources for designers and developers that are looking to design and build a WordPress website for a gym. Our free WordPress themes are used on over 15.000 websites (and counting). You can support our continued efforts by purchasing a support license.